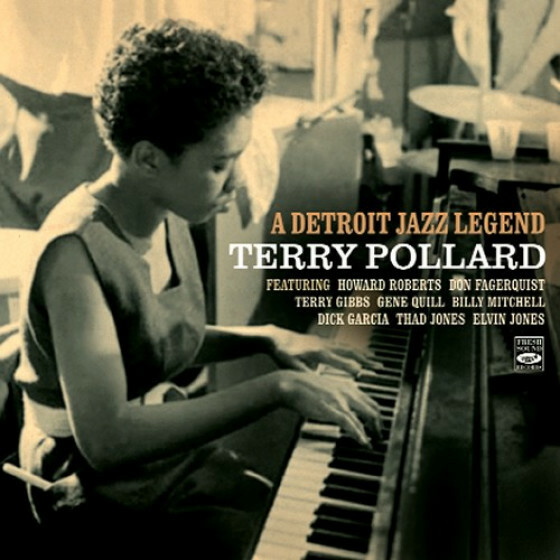 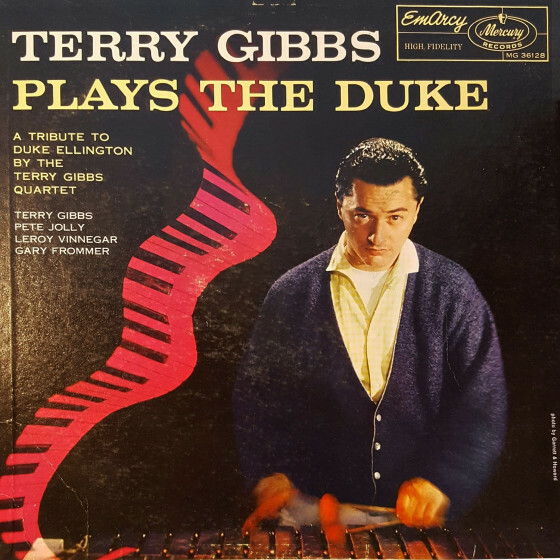 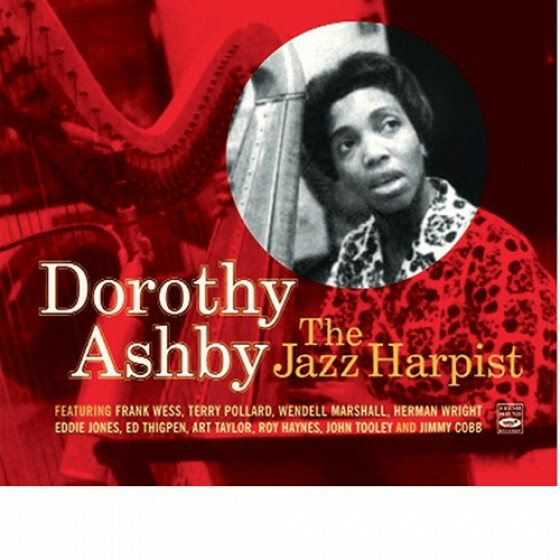 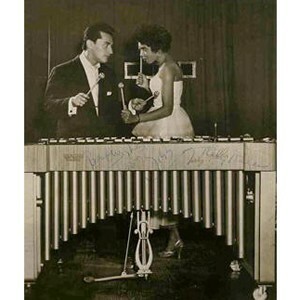 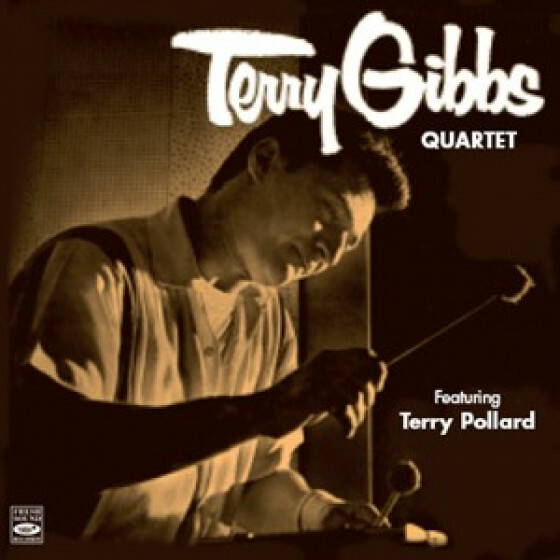 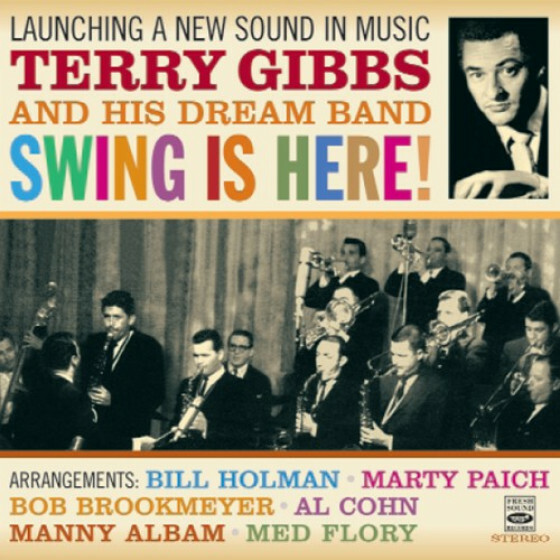 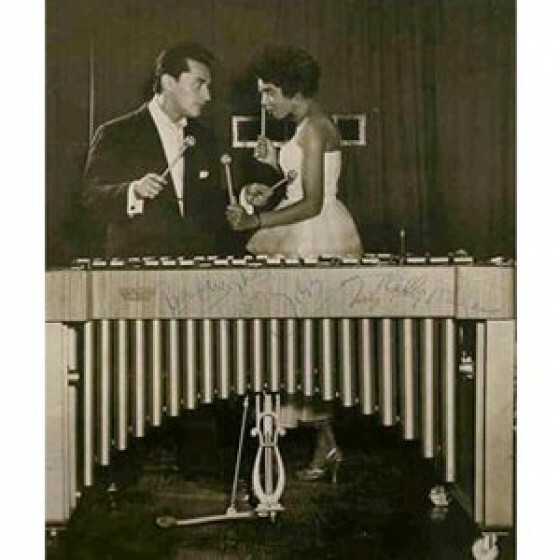 These recordings of the Terry Gibbs Quartet reveal, among other virtues, the extraordinary degree of sympathy between Terry and his partner, Miss Terry Pollard, the wonderful pianist of his group. 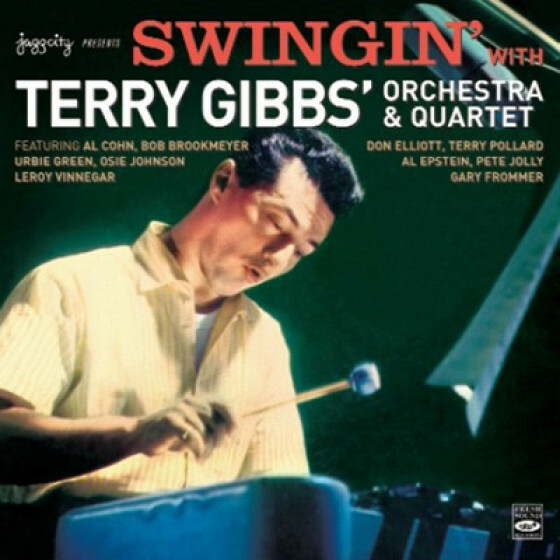 After three years on the road together, the two Terries developed four hands that swing as one. 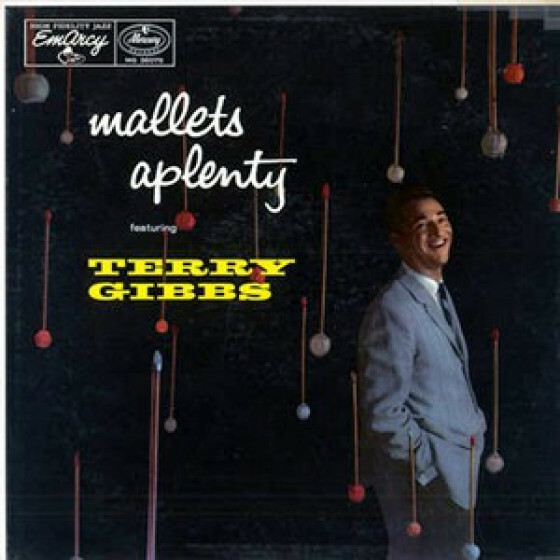 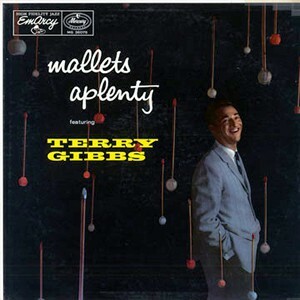 The mental picture of a typical Gibbs performance involves flying mallets, racing thoughts and impulsive improvisation at their most dazzling. 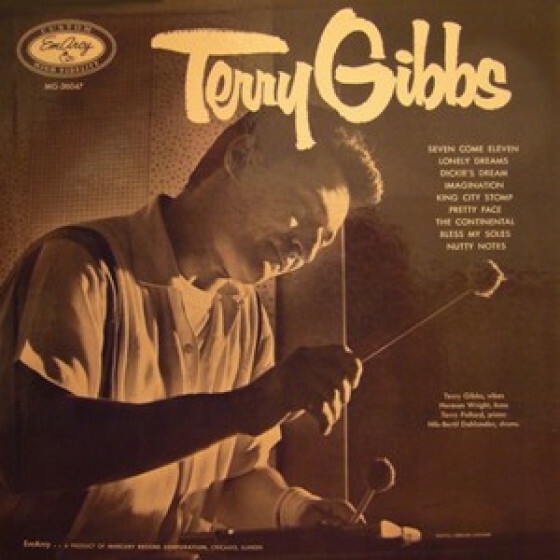 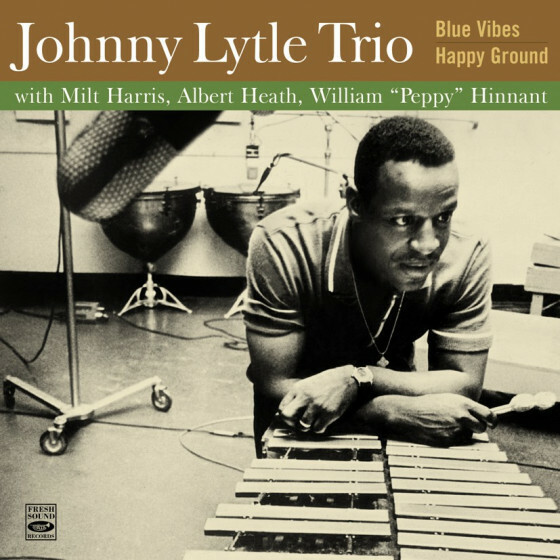 There is an essential percussive feel in what most of his fans have come to regard as a typical Gibbs performance; yet there are many occasions when he also offers a discreet and tasteful approach toward slow ballad numbers. 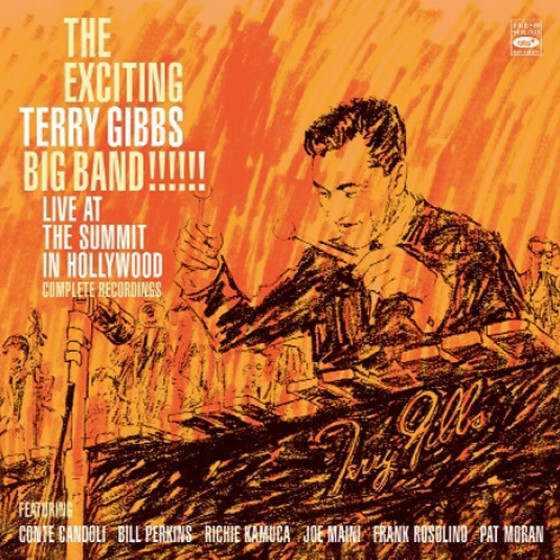 All in all, this seems to be as complete a representation as you could wish of the Gibbs talent in every mood. Terry Gibbs (vibes), Terry Pollard (piano), Herman Wright (bass), Nils-Bertil Dahlander (drums on #1-9), Jerry Segal (on #10-17). 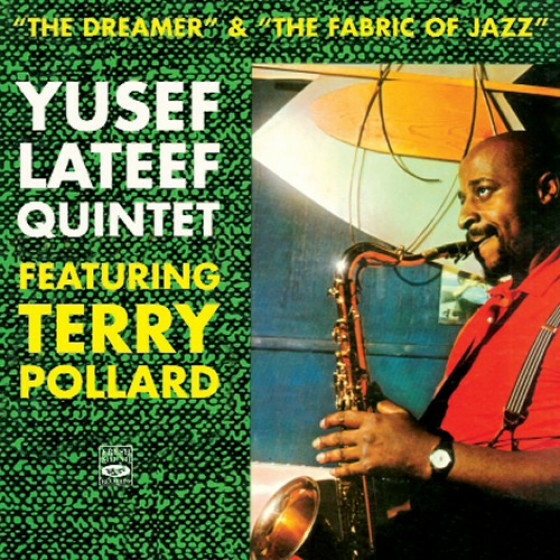 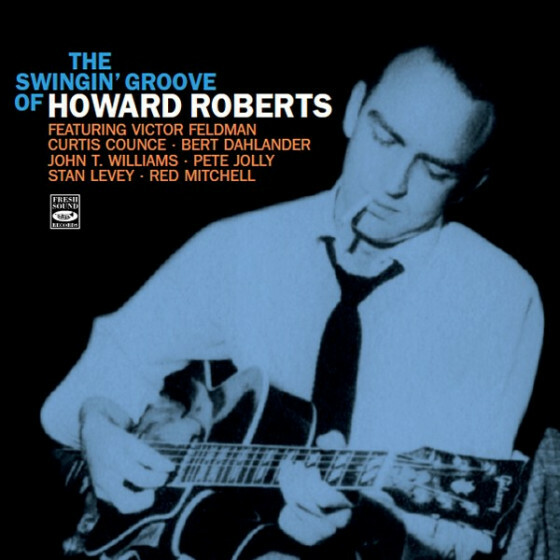 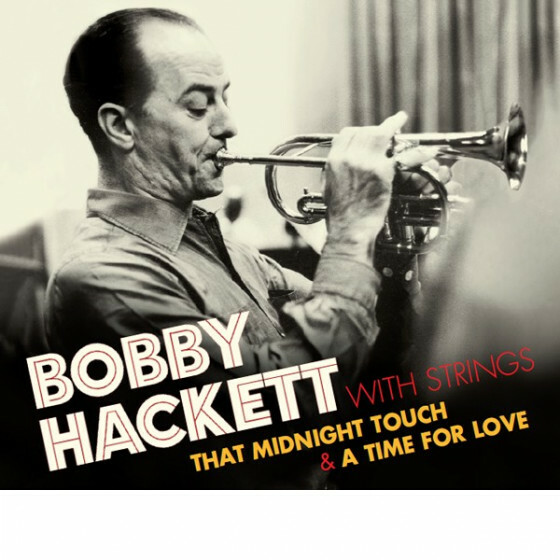 Recorded in New York City, September 14, 1955 (#1-9), June 15, 1956 (#10-17).